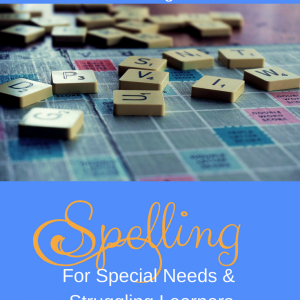 Do you have a Special Needs Student or Struggling Learning that needs more work on Fractions and Decimals? This summer boot camp is for them! Live on-line, interactive and dynamic, your student will build skills, play games, develop relationships and enforce learning concepts! Join us for fun learning about fractions and decimals (including money). Great for reviewing, reinforcing and introducing fractions and decimals in a fun way. Our focus will be on games that reinforce the skills needed to understand and apply these great concepts to real life.